It took a while, but Iron Maiden live from Santiago is coming out in March. 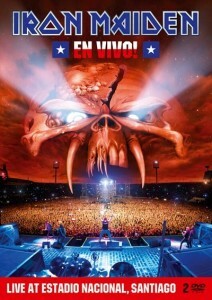 This is a great DVD filmed in Chile with a massive crowd, only Iron Maiden could draw. New tracks from the Final Frontier performed for the first time on this tour.